Sign up to get the latest news, updates, and information on IDELVION and hemophilia B. 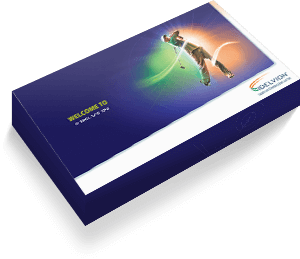 You'll also receive the IDELVION Welcome Kit. Not interested in the kit? Simply uncheck the box. All fields listed below are required. How would you prefer a representative to contact you?